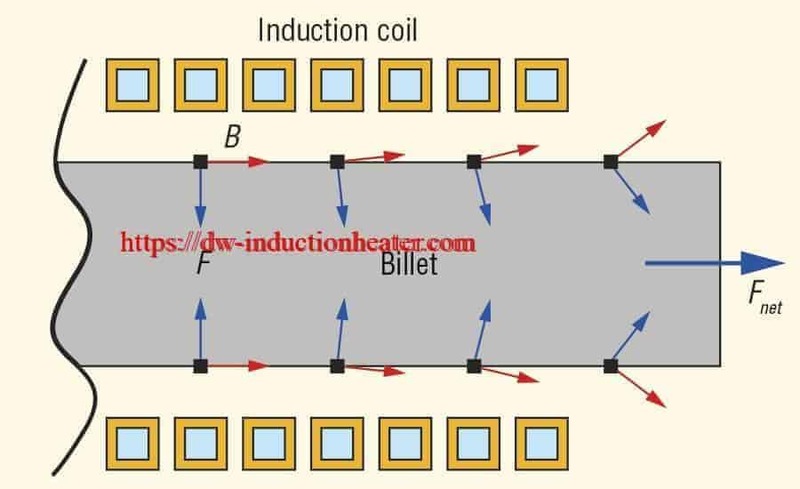 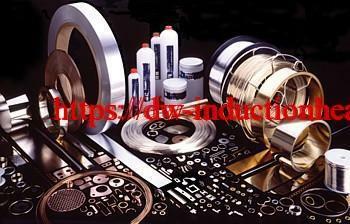 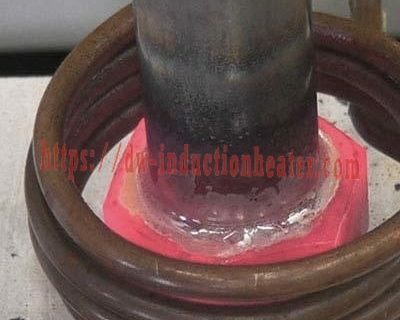 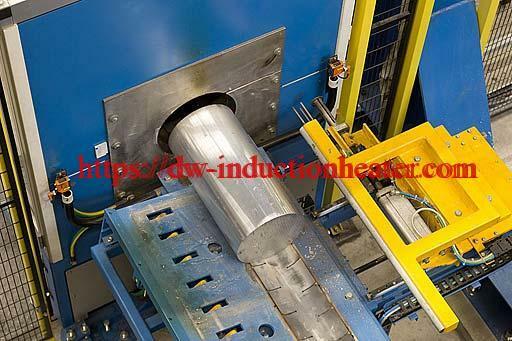  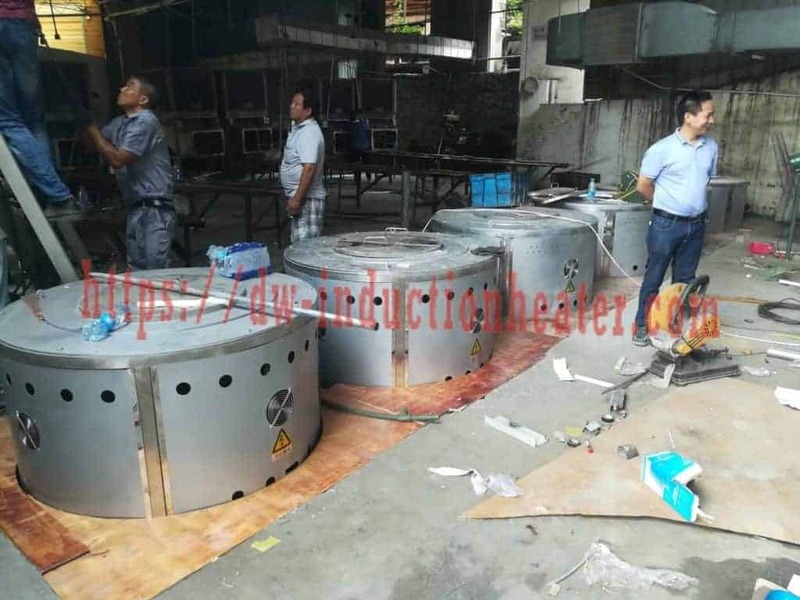 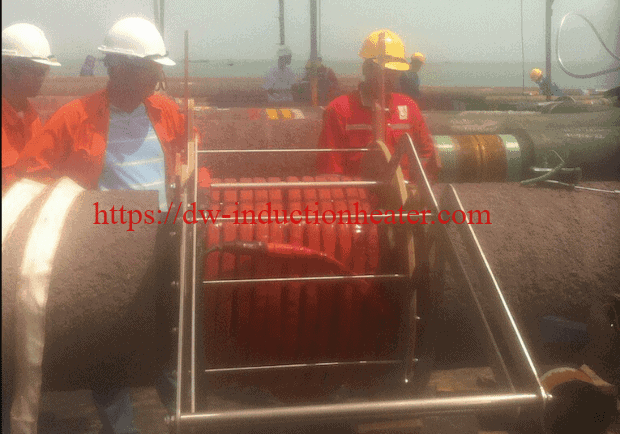 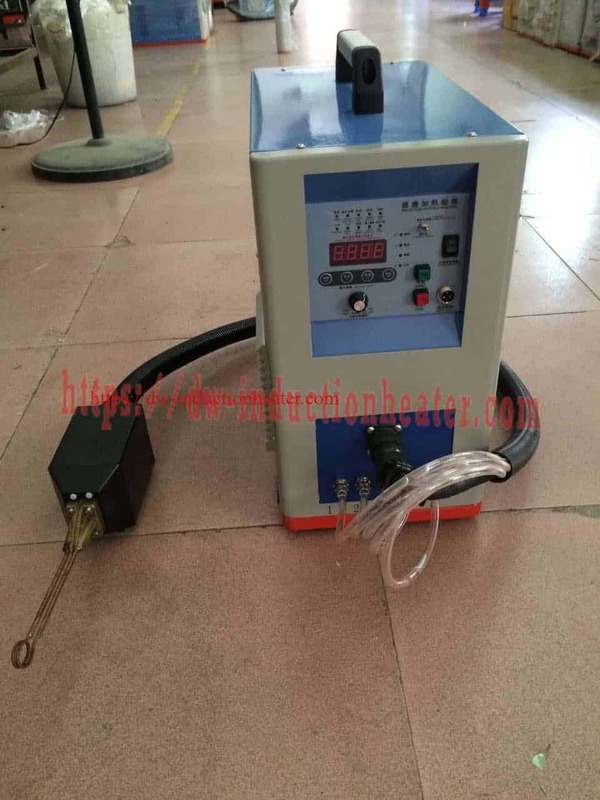 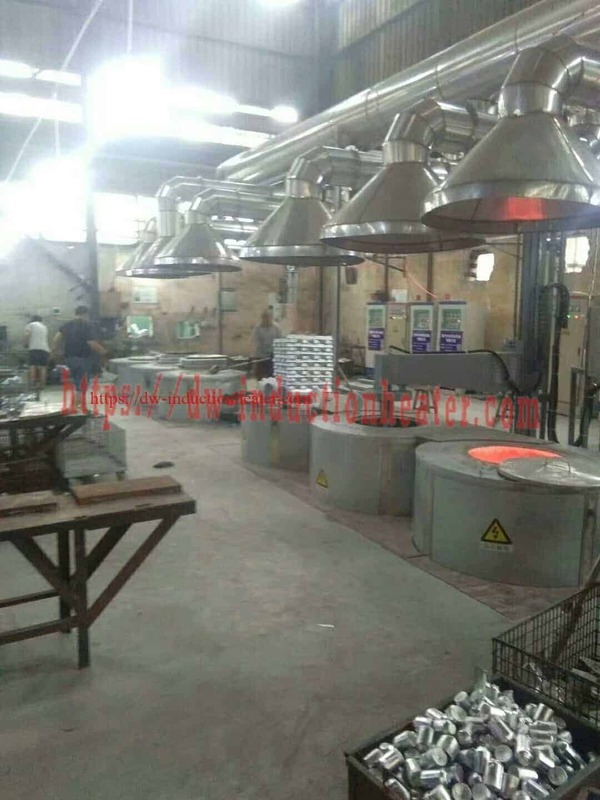 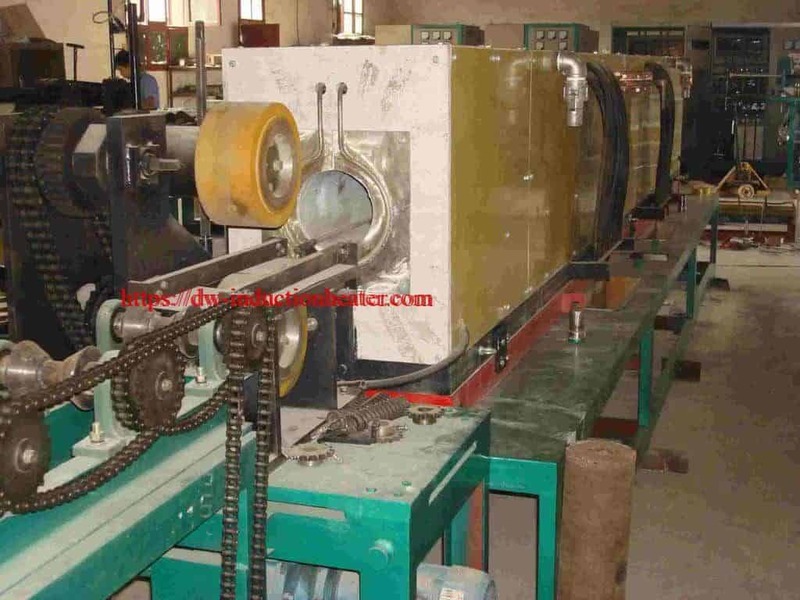 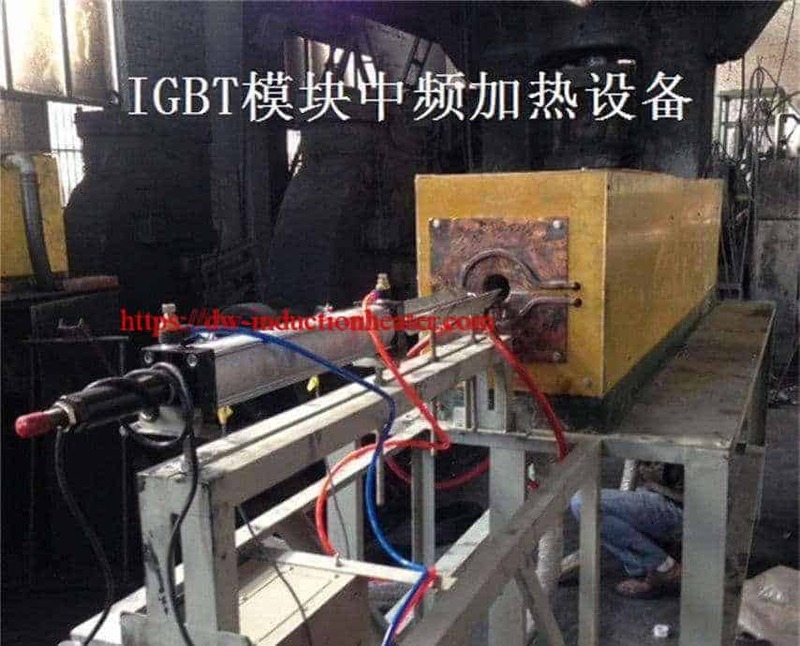 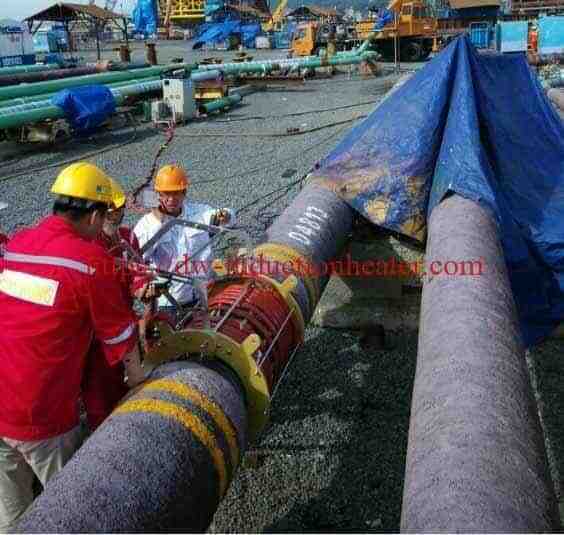 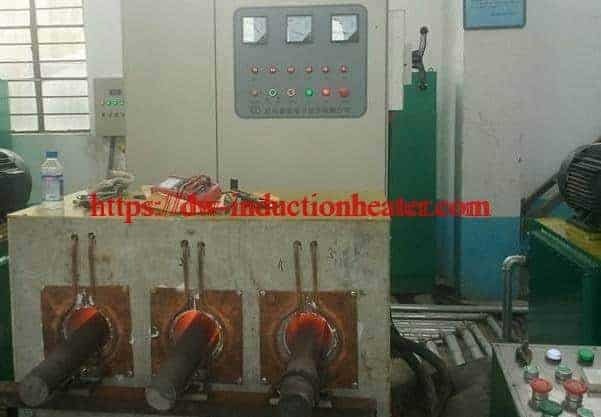 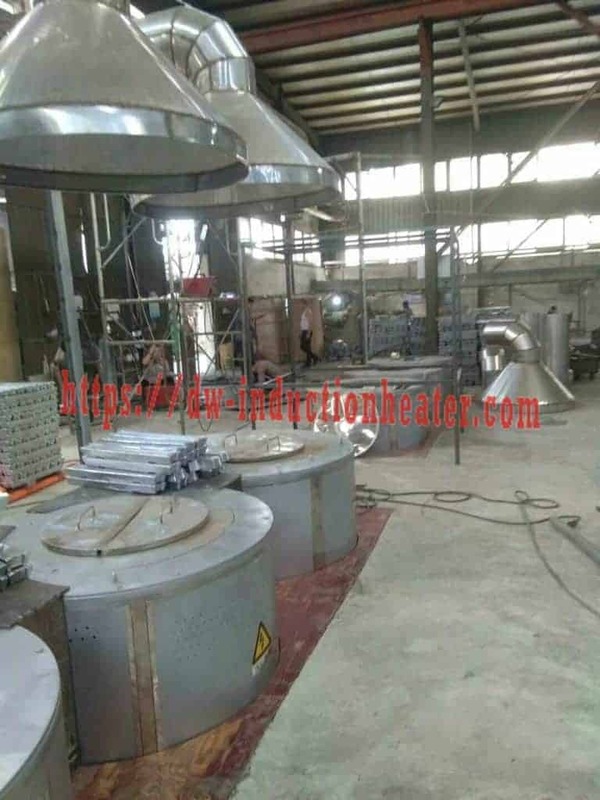 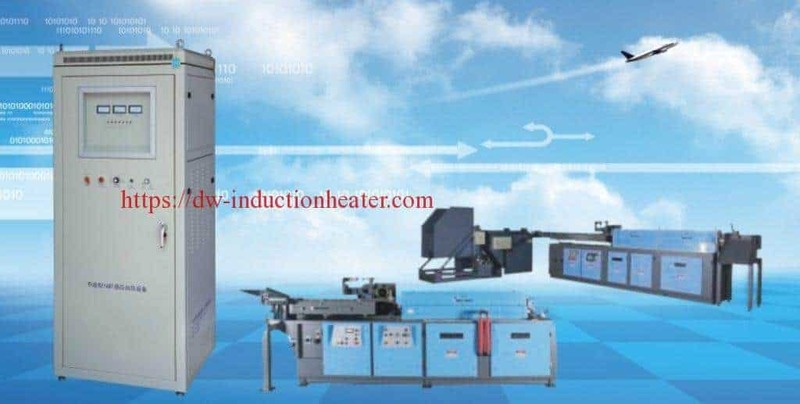 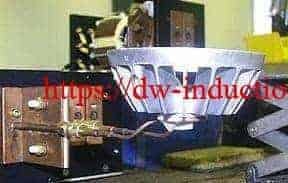 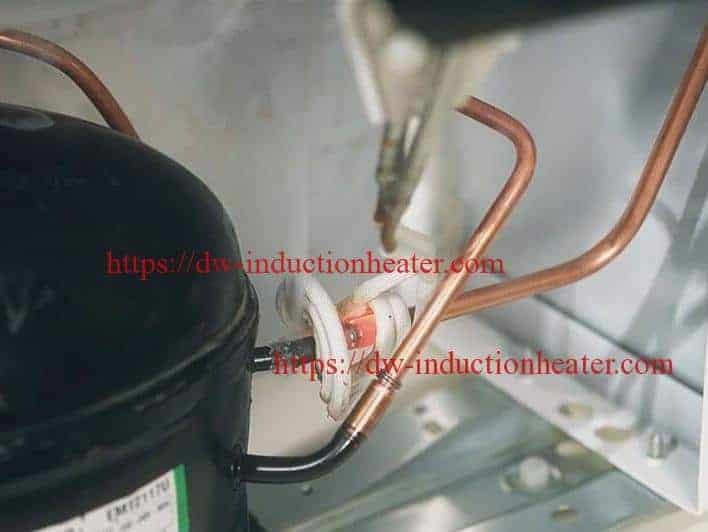 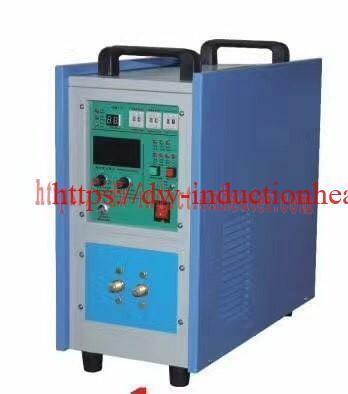 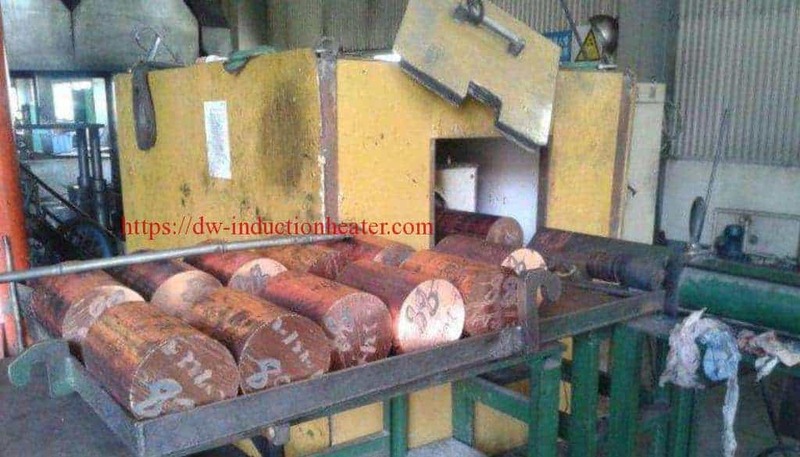 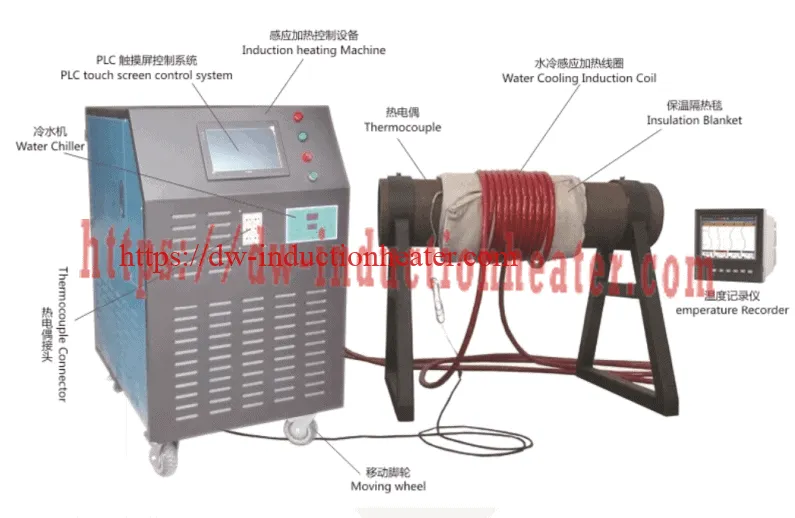 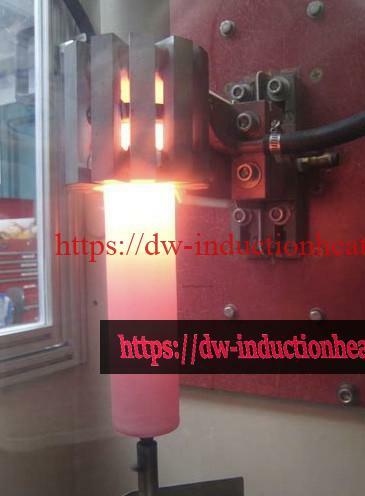 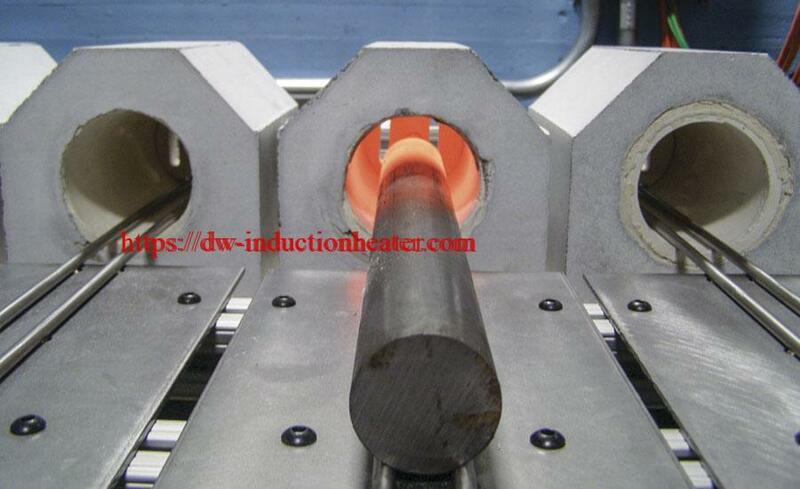 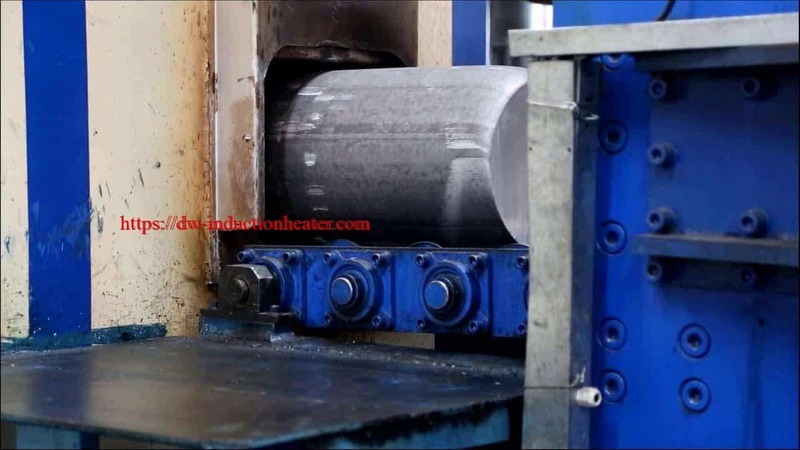 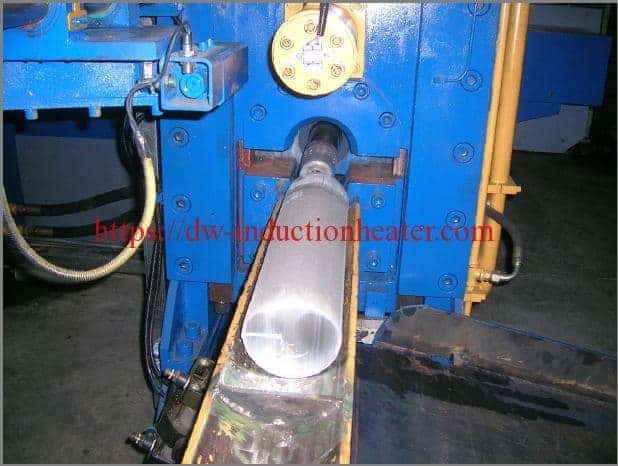 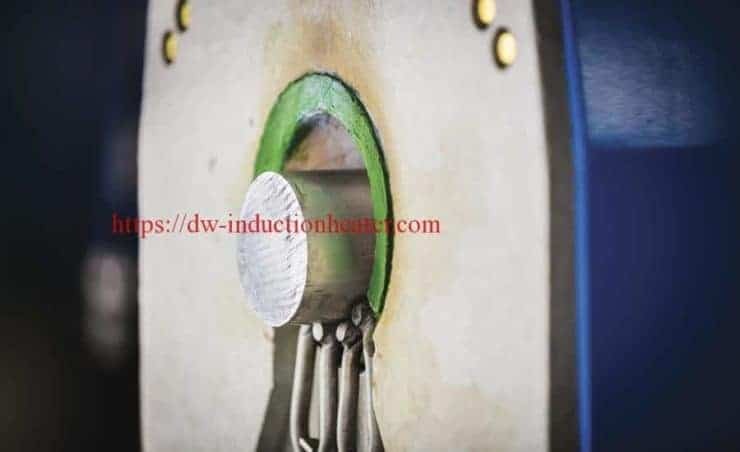 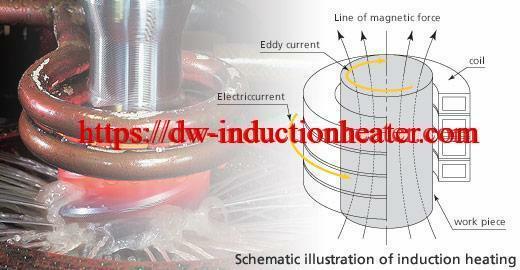 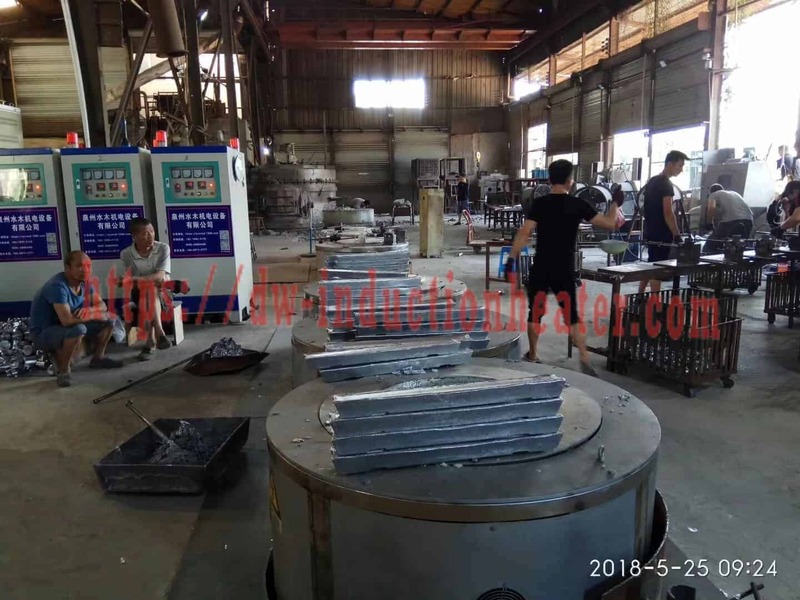 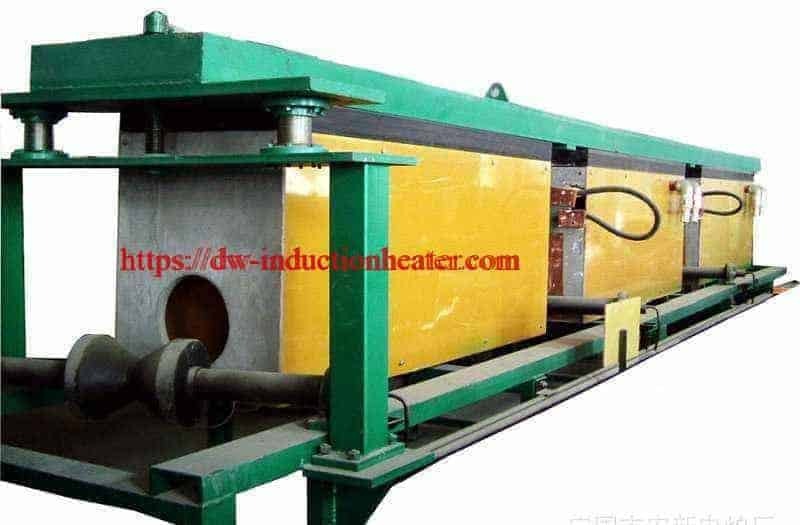 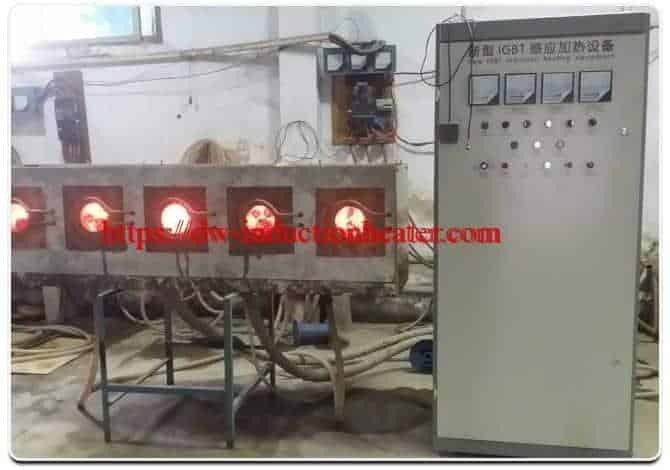 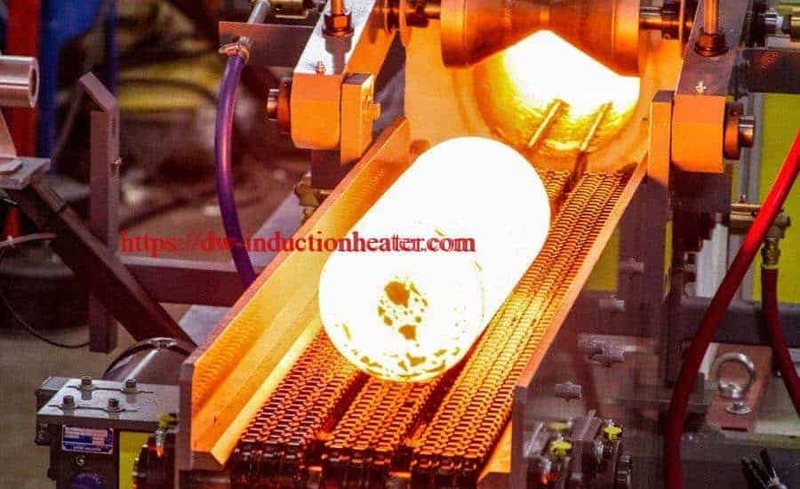 Equipment • DW-UHF-45kW induction heating system, equipped with a remote workhead containing one 1.0μF capacitor. spotlight housing. 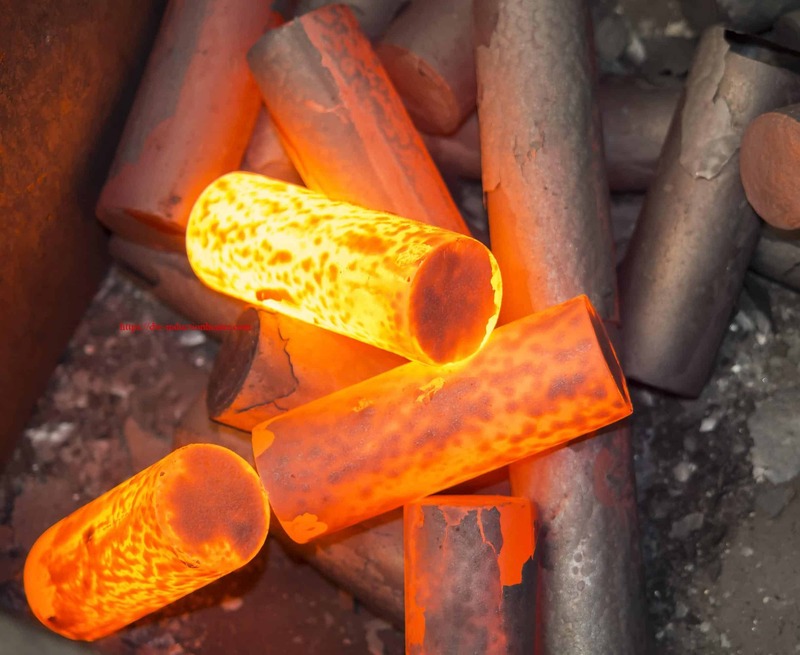 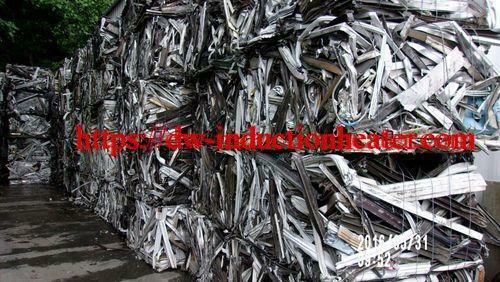 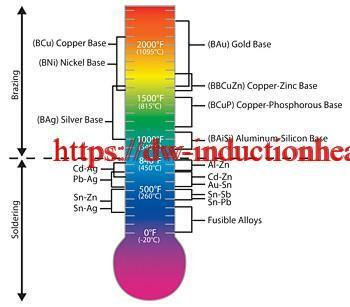 The base of the housing reaches 500 ºF (260 ºC) in 30 seconds.